Do you enjoy the performing and visual arts and want your kids to like them too? 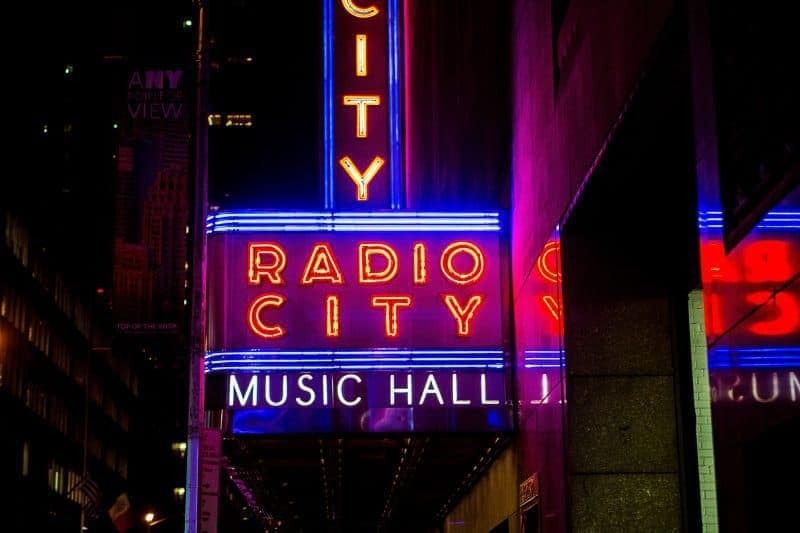 Taking your children to the symphony or a museum may seem like a boring thing to them, but there are fun ways to introduce them to more sophisticated culture on a visit to the Big Apple. Try these activities to get your kids to expand their cultural appreciation. These shows can be a fun way to introduce kids to musicals and plays, which could make it easier to get them to attend local shows with you as they grow up. A good way to get kids to appreciate art is to let them get their hands dirty. The Children’s Museum of the Arts lets kids take workshops or day camps to learn about sculpture, drawing, or multimedia art. The museum has interactive exhibits and a ball pit for them to spend some energy. You’ll find activities suitable for toddlers, pre-K, and children up to 15 years old. Get more information about their programs and exhibits on their website. Are you tired of listening to Elmo singing or the latest Wiggles release? Introduce your kids to classical music via the Carnegie Hall Family Concert Series. This series of musical programs is suitable for children from the ages of four to 12 years old. They will be introduced to a variety of music like classical, choral, African folk tunes and even poetry with background music. They don’t need just to sit and listen either. The series encourages kids to sing along, dance, and get up close to the stage during interactive performances. There are many easy ways to get around the city on your trip. Along with subways, buses, and ferries, you and your kids can see the sights via a big red double-decker bus. The hop on_hop off bus tours allow you to get a close view of Manhattan and discover street art, attend a kid’s event, or get something to eat. Then, when you’re done, hop back on to continue sightseeing. To reserve seats on the bus during your visit, get your tickets now. Do you want your kids to turn off the TV and read more? Take them to one of the several bookstores with story time readings just for kids. Independent shops like the Greenlight Bookstore hold a weekly story time with children’s authors and singalongs during the month. They also have a good children’s book section with picture and chapter books and a well-stocked Young Adult section. If you’re ready to add some variety to your children’s knowledge of art, music, and literature, take a trip to NYC with them so they can attend these fun activities that can lead to a lifetime of artistic appreciation and expression.